How to make clay is simple: Here are some recipes. We've been crafting with Air-Dry clay. We purchased a clay kit and then we also made our own clay at home. It can be used with a Potter's wheel or shaped into free forms for home school art projects. Enjoy! 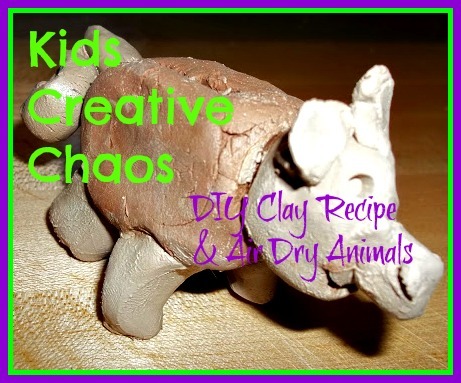 Air dry clay pig and diy homemade clay recipes. Attach pieces by adding a little water to each piece. This is Jake's Pig (From Jake's Journey in Art). He enjoyed playing with the clay just enough to complete the assignment. Clay is wonderful for Sensory play. In the homemade recipe below, just add some scented oils like vanilla or cinnamon. TOUCH, SMELL, TASTE (I don't recommend it), SEE- hmm... When it dries you can gently tap it onto the table for SOUND encompassing all senses or get CREATIVE and make a rattle/maraca or a base for a drum just stretch tissue paper over the top and attach with a large rubber band. Mayhem made many animals and embellished each one. 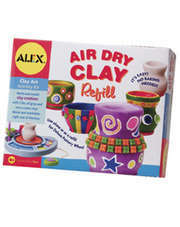 Get your Air Dry Clay Refill Pack by Alex Toys. The baubles in the photos above came with the air dry clay refill for the pottery wheel from Alex Toys. Combine all ingredients in a medium-sized pot. Decide on a color for the clay. Cook over moderate heat, stirring constantly. The dough will eventually become difficult to stir, and it will stick to the spoon. At this point, dump the dough onto wax paper. Allow it to cool for at least 15 minutes, and then knead it until it is smooth. Store the dough in a plastic container or a plastic bag when not in use. Refrigerate the clay when not in use. Homemade Clay can be painted and it will last for years to come. Make cute Holiday Gifts: Think napkin rings, 3D wall hangings, necklace medallions, trivets, and pretty catch-all bowls. 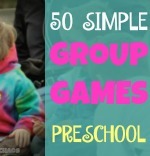 Looking for Toddler or Preschooler Activities? 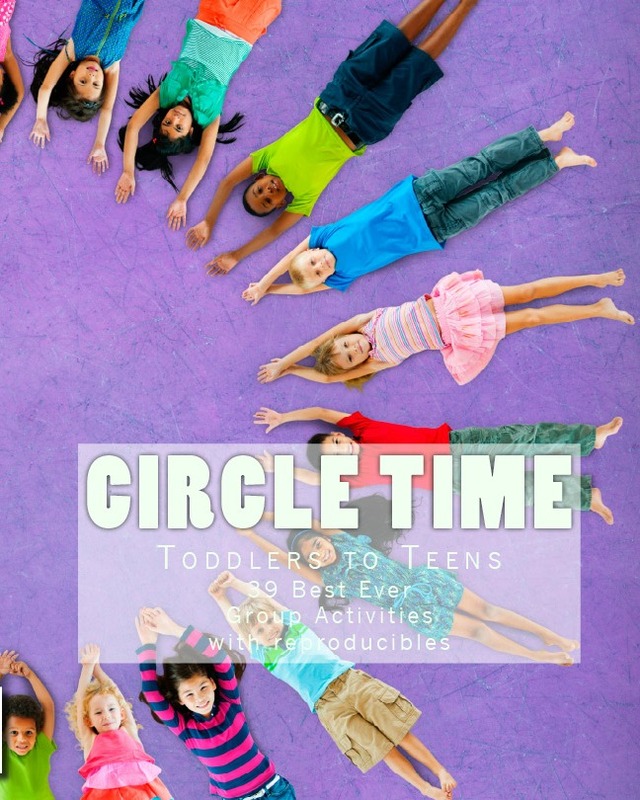 Try this: Sensory Dough playtime Activities. Ooh how funny, we have been making piggies this week :-) wonderful. Would you say your home made clay is similar to saltdough (just curious!)? Yes nearly the same thing as salt dough. What an interesting recipe. Is the texture much like store bought clay? Impressed that you make your own clay -- love that pig!! 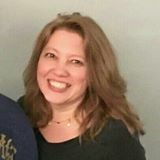 I love your creations and thanks for the recipe. Cute piggie!! Do you know how long it takes to harden? Becky it takes about 48 hours to fully dry out. Careful they are brittle.